Famous People Who Have Used Hypnosis - You'll Be Surprised! Felix Baumgartner became the first person to reach supersonic speed without traveling in a jet or a spacecraft after hopping out of a capsule that had reached an altitude of 128,100 feet above the Earth, in 2012. 2008: The only two shooters who won gold medals for the U.S. worked with a Hypnotherapist. 1984: Mary Lou Retton used hypnosis to block pain in her foot and won the Gold Medal for Gymnastics. 1967: The Swiss Ski Team used a Hypnotherapist and 3 members won medals. At the age of 13, Tiger Woods began seeing a hypnotist to help him to block out distractions and focus on the golf course. Fergie, the lead singer of the Black Eyed Peas, keeps a hypnotherapist on speed dial when she’s touring, according to Marie Claire magazine. relativity came to him during one of these sessions. He also used trance states to develop his ideas. Lord Tennyson Alfred (1809-92) wrote complete poems while hypnotized. Aldous Huxley used trance—like states to explore the nature of Consciousness. Sir Winston Churchill used post-hypnotic suggestions in order to stay awake and carry out his duties as Prime Minister during WWII. Chelsea Handler, Mark Knopfler, Matt Damon, Drew Barrymore, Ellen DeGeneres, Ben Affleck, Ashton Kutcher, Ewan McGregor, Adele and Charlize Theron beat their smoking habit through hypnosis. Martha Stewart underwent hypnosis for recurring nightmares and was able to overcome them. Hollywood actor Aaron Eckhart has credited hypnosis with changing his life forever after he used the practice to give up smoking and alcohol. Kevin Costner flew his personal hypnotist to Hawaii to cure his seasickness. Jackie Kennedy Onassis used hypnotherapy to relive and let go of tragic events in her life. Reese Witherspoon has used hypnosis to overcome her insecurities. According to the Cambridge Times web site, the 38-year-old actress said that years of being told she was too fat or short for Hollywood roles had taken their toll on her self esteem, so she turned to hypnosis for a confidence boost before taking on the role of Cheryl Strayed in ‘Wild’. 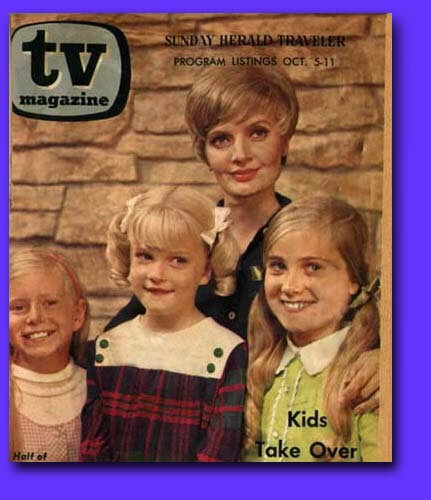 Florence Henderson is an American actress and singer. She is best known for her role as Carol Brady on the ABC sitcom The Brady Bunch from 1969 to 1974. In the mid- 1980’s she married John Kappas, a hypnotherapist and founder of the Hypnosis Motivation Institute, whom she met while battling depression. 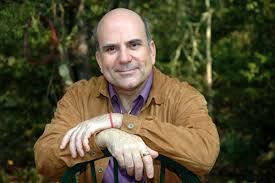 Henderson studied hypnotherapy and is a certified hypnotherapist. 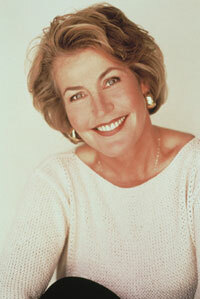 Helen Reddy has won a Grammy Award, appeared on Broadway and in feature films, and is credited with singing and writing one of the most iconic songs of the 1970s, “I Am Woman.” Her musical hits also include the well-known songs, “I Don’t Know How to Love Him,” “Delta Dawn,” “Leave Me Alone (Ruby Red Dress),” “You and Me Against the World” and “Angie Baby.” Helen is also a practicing clinical hypnotherapist based in Sydney and patron of the Australian Society of Clinical Hypnotherapists. 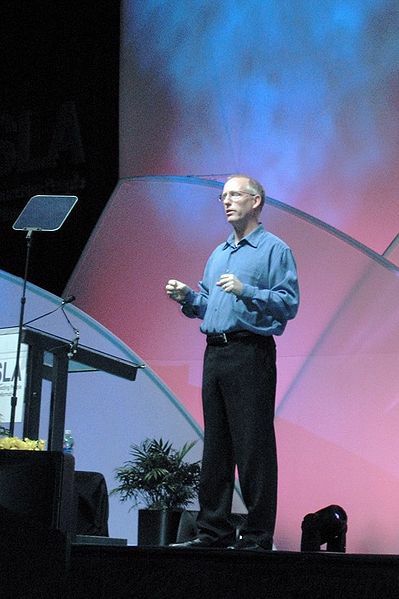 Scott Adams, creator of the Dilbert comic strip is also trained as a hypnotist. He credits his own success to affirmations, including Dilbert’s success. He states that the affirmations gave him focus.He has described a method he has used that he says gave him success. He pictured in his mind what he wanted, and wrote it down 15 times a day on a piece of paper. Joe Vitale is one of the stars of the hit movie The Secret who teaches methods for using the Law of Attraction in business and life. He is the author of the international #1 best-seller, The Attractor Factor, the #1 best-seller Life’s Missing Instruction Manual, the #1 best-selling e-book Hypnotic Writing, and the #1 best-selling Nightingale-Conant audio program, The Power of Outrageous Marketing, among numerous other works. Jessica Alba, pregnant with her second child used HypnoBirthing. HypnoBirthing was created by Marie Mongan, a Certified Hypnotherapist and is used throughout the world. Gisele Bundchen used HypnoBirthing too. Tom Brady’s Parents are registered HypnoBirthing Educators and Practitioners. According to The Mirror, Kate Middleton used HypnoBirthing to stay calm and visualize birth. Kate had her husband, Prince William by her side to support, reassure and coach her during the labor. 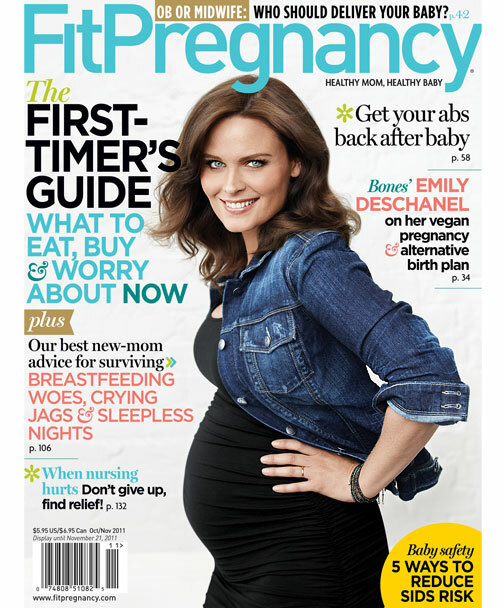 Emily Deschanel, (Dr. Temperance Brennan, on Bones) used HypnoBirthing for her recent baby.